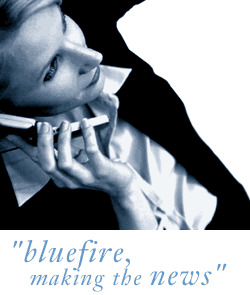 Bluefire Consulting are recruiting an experienced Sales Coordinator / Office Manager within the Publishing industry within the London area. The successful candidate must have experience in Office Management / Sales Coordination within a fast-paced environment. Candidates must have an excellent grasp of Microsoft Office, and a flair for marketing is essential. Candidates must be able to demonstrate initiative and the willingness to "go the extra mile".